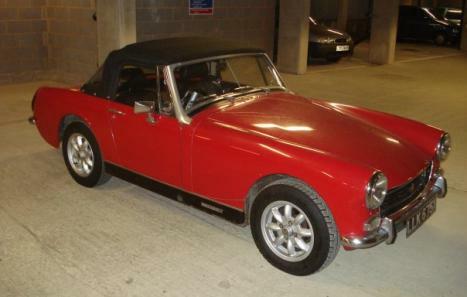 Beautiful 1972 MG Midget (chrome bumper) for reluctant sale. Garaged, used for weekends only. 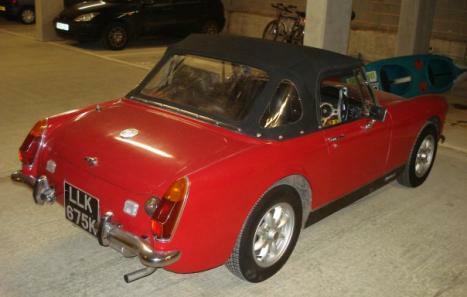 Plenty of recent work, new clutch, front suspension, exhaust, starter motor etc, and in good running order. Very good paintwork and presentable interior. 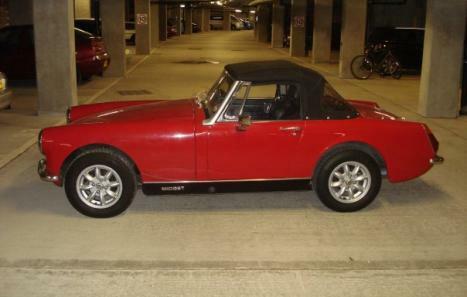 Tax exempt and great fun to drive. More photos and details available on request.